Underground film festivals are becoming more and more popular with movie fans around the globe. Each year a number of fantastic festivals dedicated to alternative, rather than mainstream, films take place in some of the world’s most exciting cities. These eclectic festivals are often held in hip locations and offer top-class cinema at affordable prices. With this in mind, here is a guide to six of the best underground film festivals to visit in 2014. 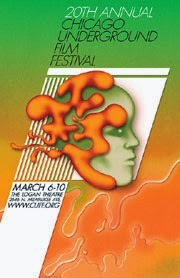 Boston’sannual underground film festival was first inaugurated in 1998 and famously celebrates all that is bizarre and unique within the world of film and video. 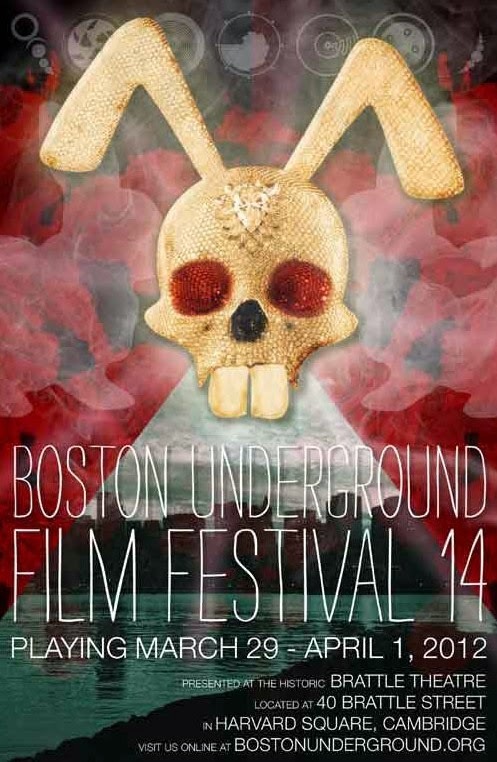 The 2014 edition will be taking place in late March and will be held at the Brattle Theater in Cambridge, MA. This is one of the world’s top underground film festivals when it comes down to alternative sounds and visions. This year’s event will include a collection of experimental and often controversial films, documentaries, shorts, animations and music videos. Boston has marvelous harbors and piers, so if you decide to attend this festival, the most suggestive accommodation could be surely found along the waterfront. This fabulous filmfestival was founded in 1993, and since then has showcased an impressive selection of independent and experimental films on an annual basis. This year’s edition will be held at the city’s Logan Theater from the 2nd to the 6th of April. 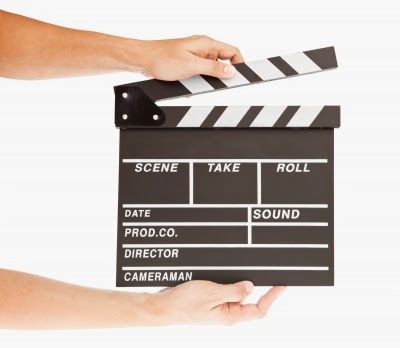 A mixture of documentaries and independent features will be shown on a nightly basis followed by various concerts. If you hope to attend this incredibly popular festival you will be able to find cheap hotels in Chicago online. 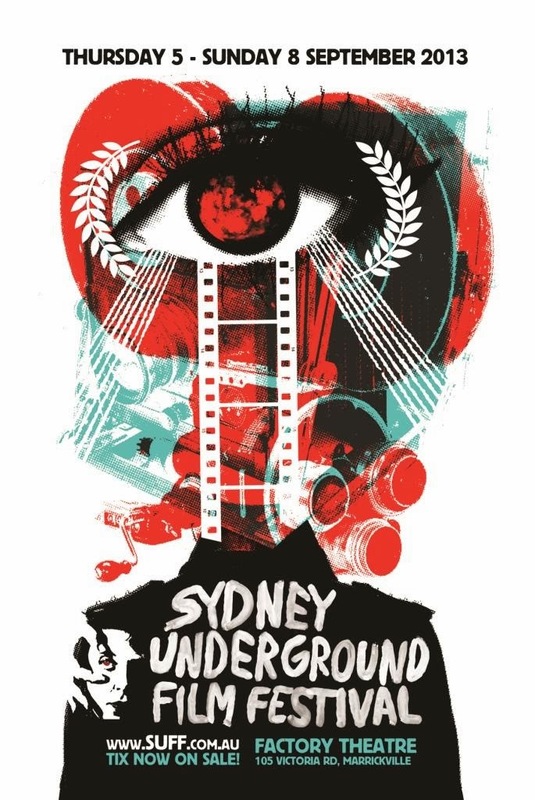 Australia’s most spectacular city hosts a wonderful festival for all those interested in underground films. This annual event takes place at the Factory Theatre in Marrickville where guests are able to enjoy a top selection of alternative feature and short films as well as new and interesting documentaries. This year’s edition will take place over four days from the 5th until the 8th of September. Since Sydney is home to a wide range of cozy B&Bs, why not try one of them?. 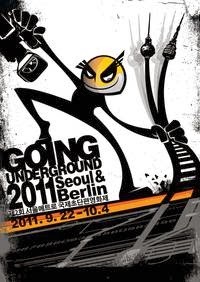 Berlin’s celebrated Going Underground filmfestival was first launched in 2002 and aims to bring the short movie art culture to a wider audience. A vast number of films are submitted each year in Berlin's underground and the best of the bunch receive awards. In just a few years Berlin’s festival has become the most popular of its kind and the 2014 edition is set to be the best yet! For this city, we have a little uncommon, but very pleasant accommodation idea: hospitality exchange! 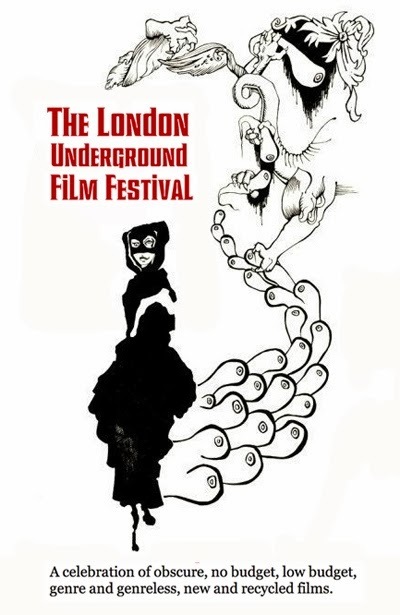 London’sunderground film festival draws in the crowds from around the globe with its eclectic mix of cinema which celebrates all that is creative and individual. The festival was founded in 2008 and has since enjoyed a great deal of success. The 2014 edition will is expected to take place towards the end of November at the capital’s Horse Hospital. A second “sister” festival will also be held in the Portuguese city of Porto. If you are searching for a place to stay in London, you can rent an apartment even for a short period. There are many apartments available in the whole city, not only in the center. Have a look here to find useful information. 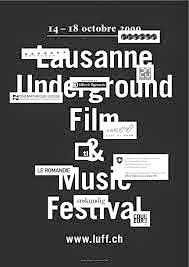 The popular Lausanne underground film and music festival is now in its thirteenth consecutive year. This year’s exciting edition will be taking place from the 15th to the 19th of October and is set to be one of the best yet. This festival aims to showcase experimental and alternative cinema and music for all those who prefer their entertainment to be a little less mainstream. A good quality but still low-cost place to stay can be for example a hostel or a guest-house.